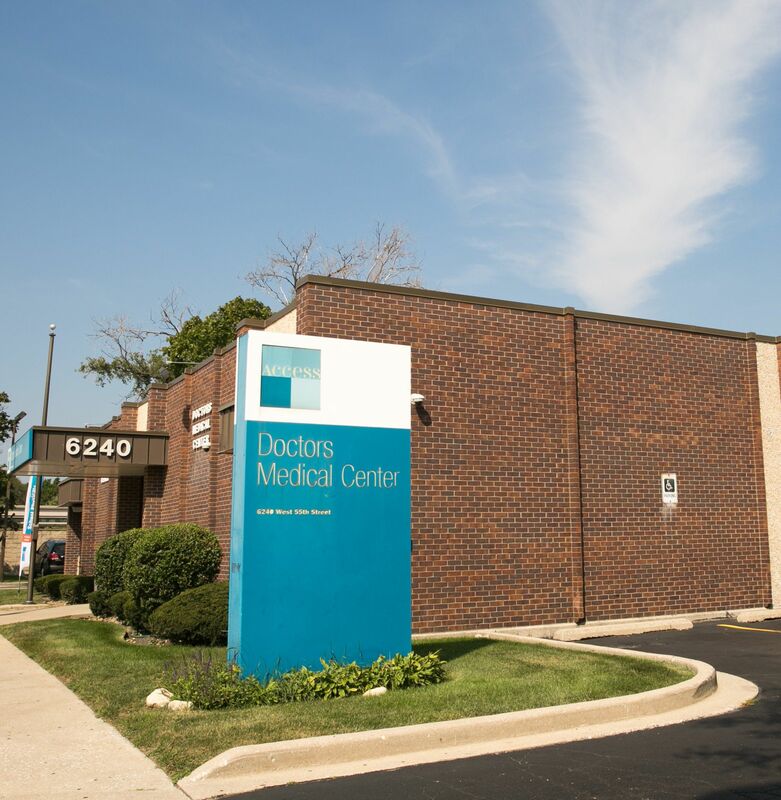 We have located 10 free and income based clinics in or around Worth, Illinois. We listed all of the free, income based health clinics, public health department clinics, community health centers that we have located in Worth, IL. For the most part these clinics are for low income persons or those without insurance.